Do you find yourself nodding sagely at the watercooler when people mention Ripple or NEO or the difference between Tangle and Blockchain tech? Do you nod even though you have no clue what they are talking about? Well, here is the guide to get you started in the world of cryptocurrency and to give you a few titbits to throw into the discussion. Ok, yes, digital coins do not really exist. It is true that there is no piece of metal to put in your pocket. The currency is a line of unique code and we decide on its value by how much we are willing to pay for it. This feels a lot like paying for thin air – but, how different is it to what we have always done? Imagine. You have a piece of paper. Written on the piece of paper is $10. You hand this piece of paper over to a shop and in exchange they let you walk away with some milk, potatoes, eggs, and bread. Who decided that this piece of paper had any value whatsoever? Isn’t it just an agreement between you and the shop that this is what you are willing to exchange for your special piece of paper. The same is true with cryptocurrency. It is just a contract between two people agreeing to what value they are willing to exchange. Our traditional currencies, known as fiat currency to the crypto-savvy, are regulated by global banks and governments. This means the value of that piece of paper is mostly impacted by decisions made by huge centralised organisations. Inflation and interest rates and the number of notes in the system are all controlled and can all impact what we can exchange with our $10 note. So, tech experts have designed a deregulated system of exchanging value. This means that there is no overarching centralised organisation influencing the value of the currency. It also means that barriers to movement of currency around the world should be removed and people should be able to get money to or from another country much quicker. The value and price of cryptocurrency are different. Value tends to include the technology behind the coin, as well as the coin itself. You could calculate value by multiplying the price of the coin by the number of coins in existence. 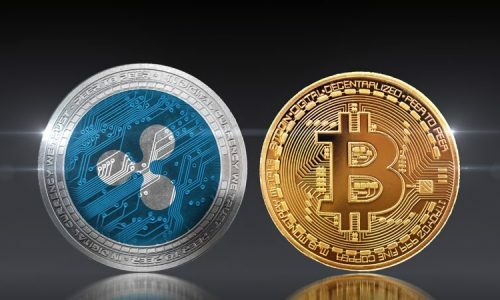 However, realistically, this does not help with the value of most cryptocurrencies – as most of the value is in the mechanism created for transactions or trading. The price of a coin is influenced by 4 factors. These factors include: supply and demand; the utility of the coin; market confidence; and the difficulties in mining. As with all trading, the more something is desired the more people are willing to pay. Therefore, most coins have been designed to control the release of coins to the market, so there is a constant drip of supply. Bitcoin have kept the number of coins available relatively low in comparison to its peers, therefore the price of a single coin is much higher. If a single individual was to dump a large number of coins onto the market, then the price would drop significantly. The usefulness of the currency is a primary driver in the price of the coin. If the cryptocurrency can be used to make a valuable contribution then the value of the whole platform, and its digital currency, is going to increase. Ripple is a mechanism for banks to transfer funds across global borders quickly. Ethereum is a means of setting up a contract between two people and a place where you can build decentralised apps. The value of the coin is higher here because people need the coin to facilitate the function of the sites. 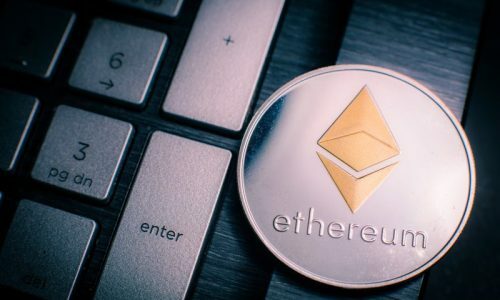 With something that feels so new and so different, the confidence of potential traders is going to have a massive influence on the value of the coins. 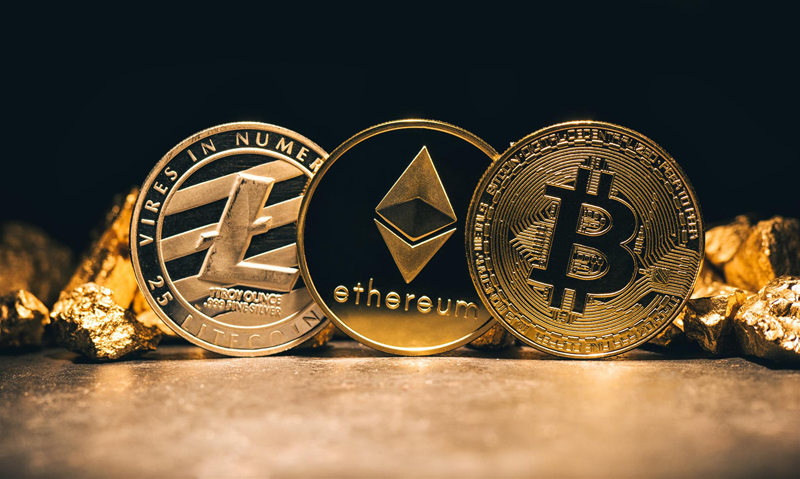 Cryptocurrencies are impacted disproportionately by the news and the moves of individuals and organisations. If a government mentions regulation or a tech platform makes a move to buy crypto-tech, then the price will change. This means any purchase in a cryptocurrency becomes a speculation into the sentiment of the market. Mining what? Well, for the original blockchain technologies, the transactions need to be processed by somebody. Therefore, people with powerful computers and a plentiful supply of cheap electricity would run operations to process transactions through some mysterious (code for too difficult to explain here) puzzle that needs solving. This is called mining. Mining impacts on price in a number of ways. The miners exact a transaction charge. This transaction charge is impacted by the cost of the hardware and the power. This charge is also impacted by issues of scalability and transaction speed. Some earlier coins have struggled to cope with the demand and transactions have slowed to a point where usability is in question. All of these issues impact on the price people are willing to pay for the currencies. 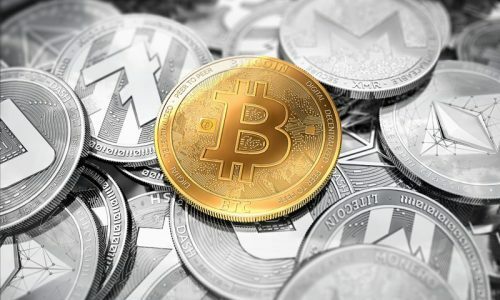 Next generation cryptocurrencies – or altcoins – have worked to eradicate or completely revolutionise the role of the miner, so it stops being an issue. Whenever you go to a foreign exchange and get a currency from a different country, you are buying and selling currency. You are using your dollars to buy Euros. Then, when you return from abroad, you will sell the Euros back for a return in dollars. The buying and selling of cryptocurrencies is essentially no different. You go to an online platform, such as Coinbase, and you use currency to buy a different currency. The difference? You just store the funds in a digital wallet online rather than the wallet in your pocket.